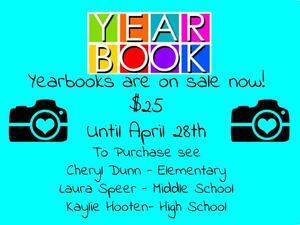 Yearbooks are on sale for $25. 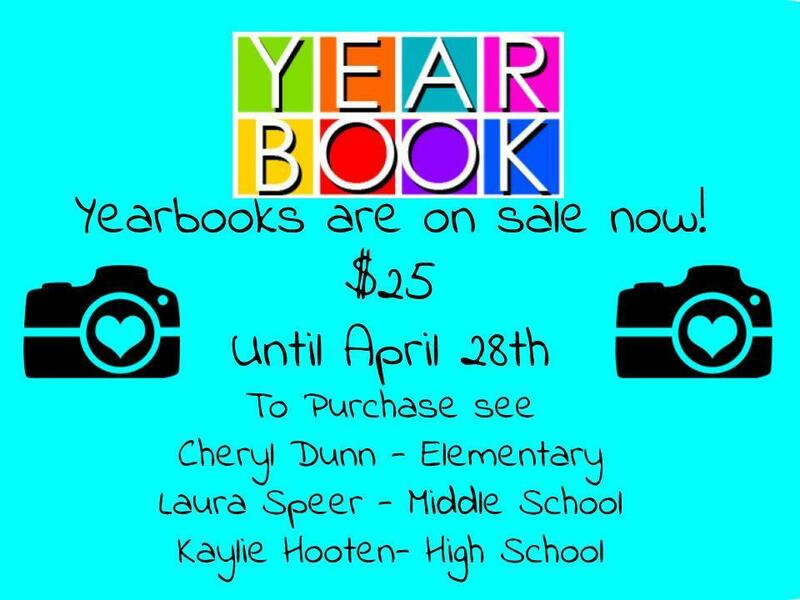 The last day to buy is April 28th, but the more we have sold before April 14- the better! **You can purchase 1 (or two ;) in any campus office. Thank you in advance for your support!